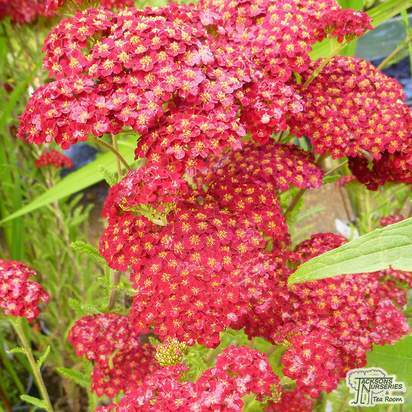 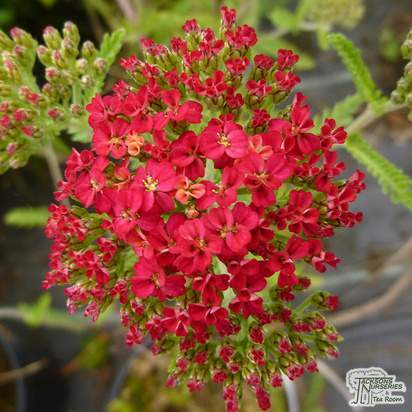 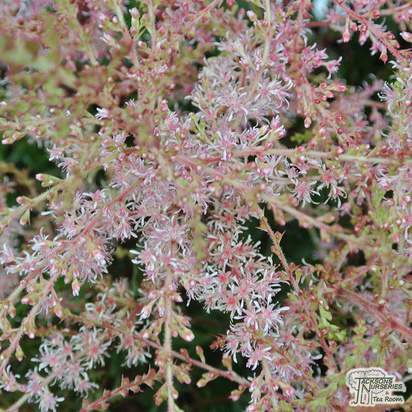 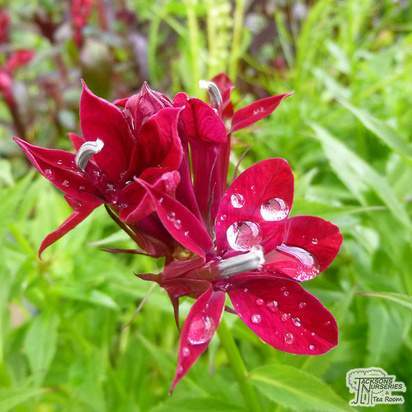 Beautiful, tubular, deep scarlet blooms are produced on upright, purple-red flowering stems from August to October. 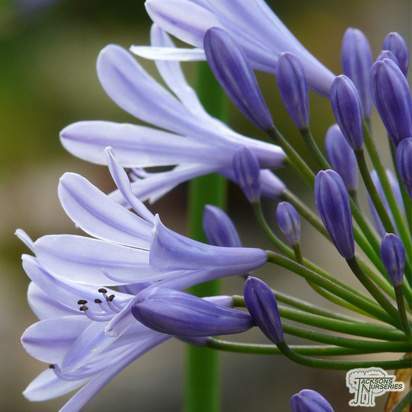 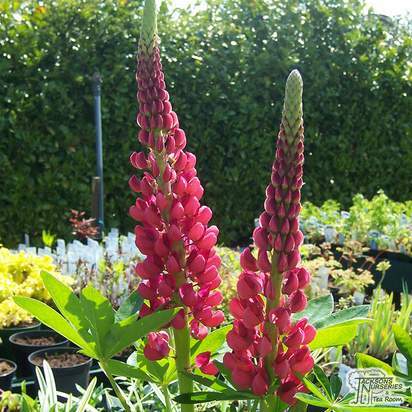 This is a dependable, self-seeding variety with a compact and trailing growth habit and lush, striking, beetroot-coloured foliage. 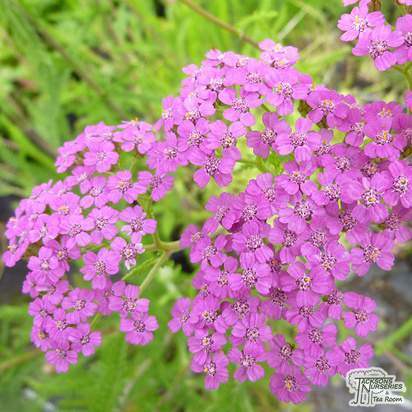 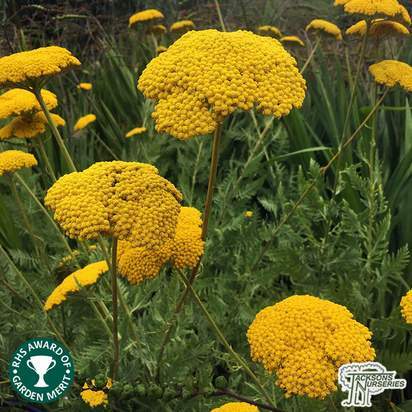 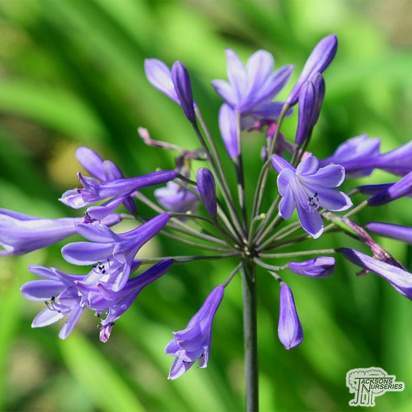 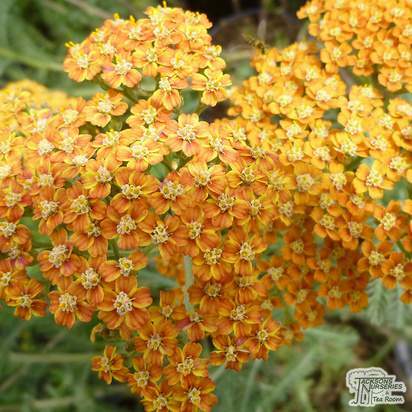 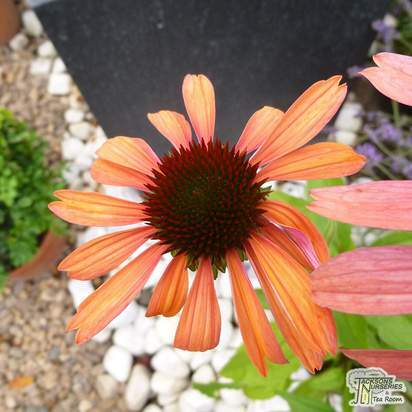 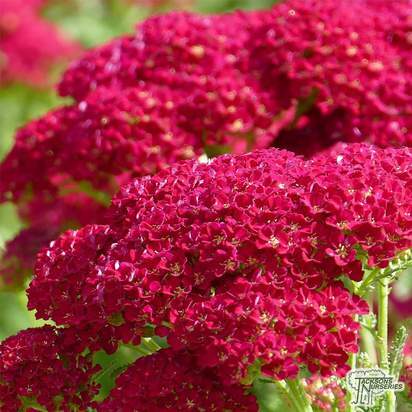 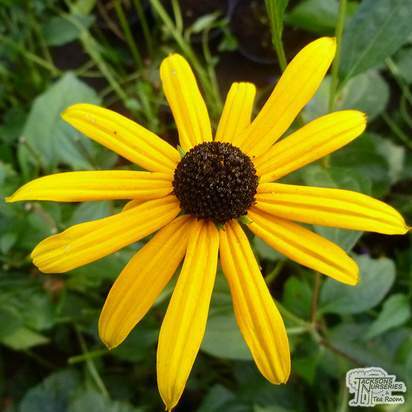 ‘Queen Victoria’ brings a much needed splash of vibrant colour to your garden just as other perennials are fading. 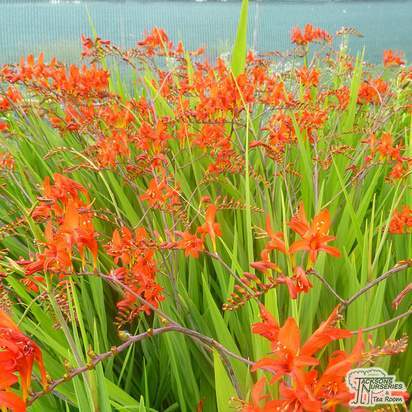 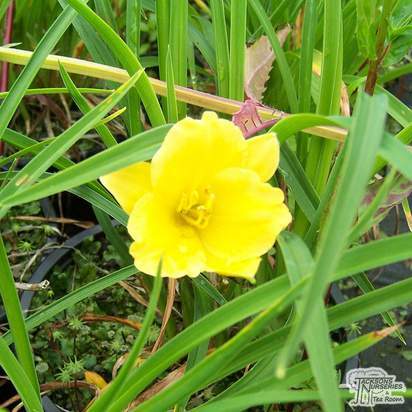 Excellent for giving extra impact to the border, makes a great edging plant and looks stunning when incorporated into a ‘hot’ colour scheme along with Kniphofia and Crocosmia ‘Lucifer’. Lobelia is named after the Belgian botanist Matthias de Lobel. 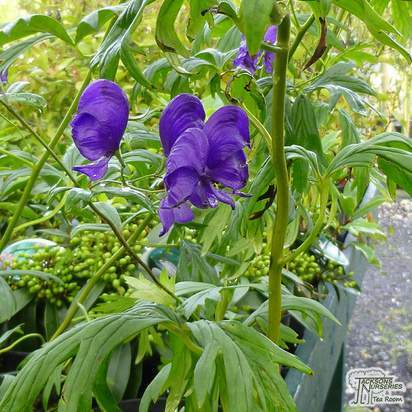 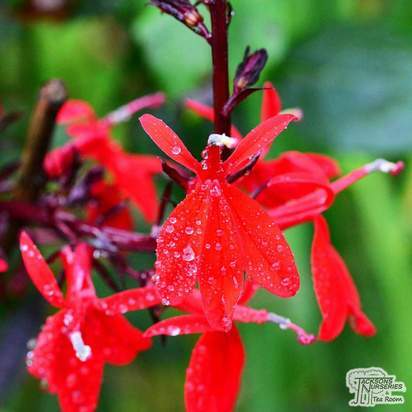 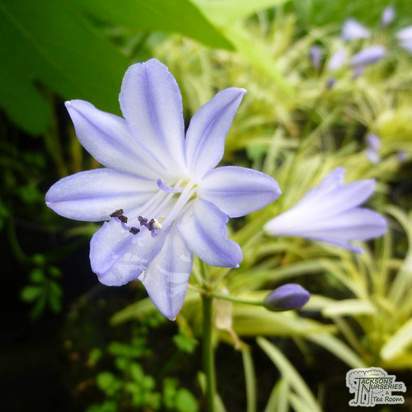 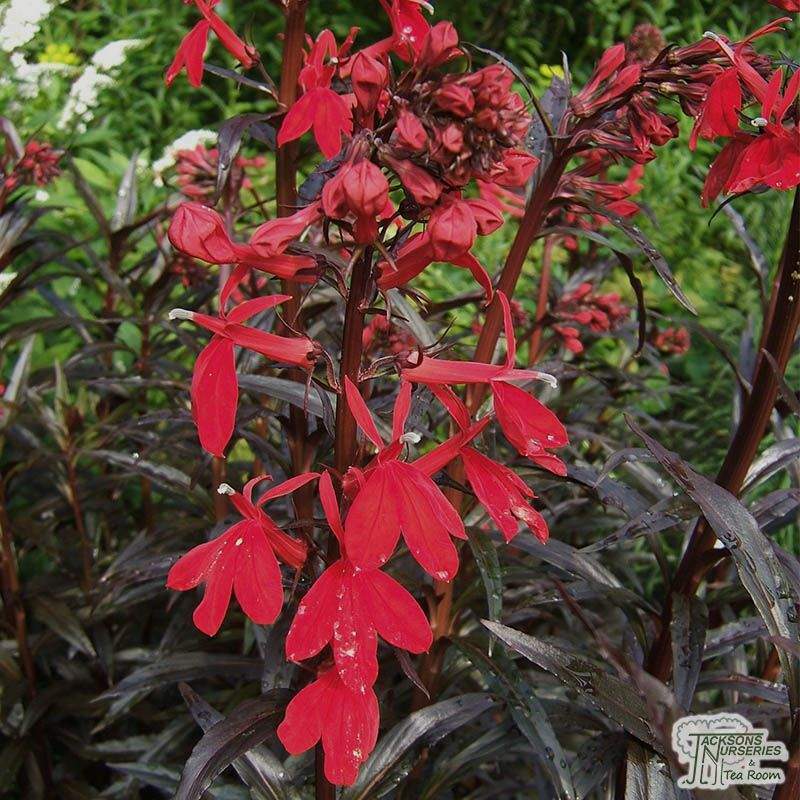 There are 350 to 400 species of Lobelia distributed in tropical regions and also cooler regions. 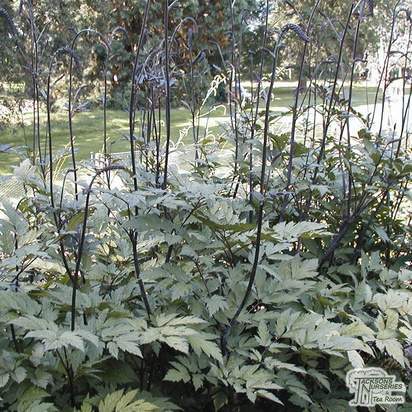 Mulch with well-rotted organic matter over the winter to protect the crown of the plant.